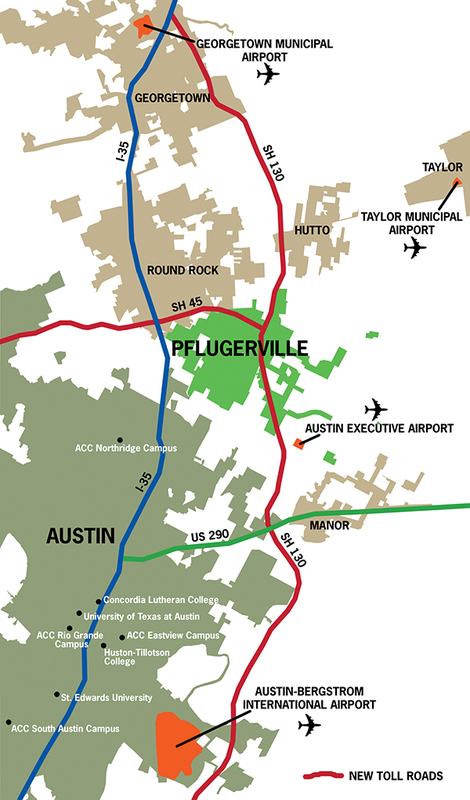 Business execs in Austin area say that if you want to grow fast, exit at Pflugerville. 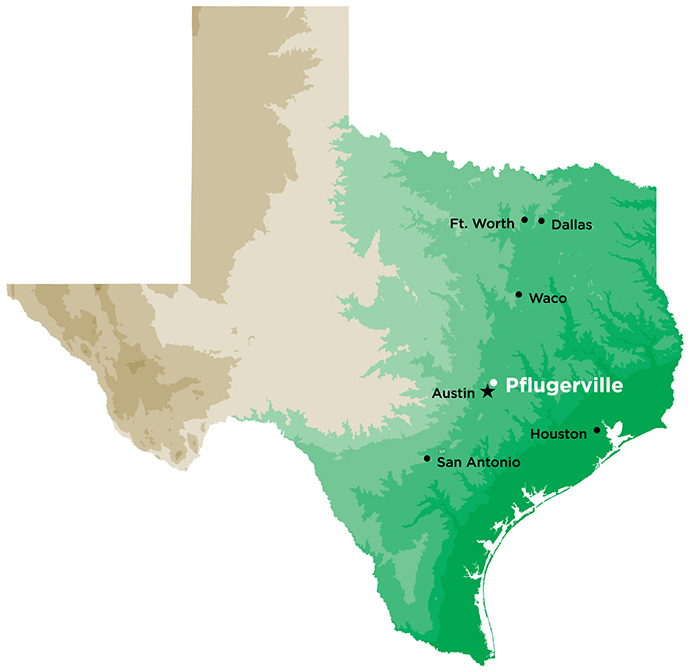 Pflugerville is a rapidly growing city in Travis County, Texas. 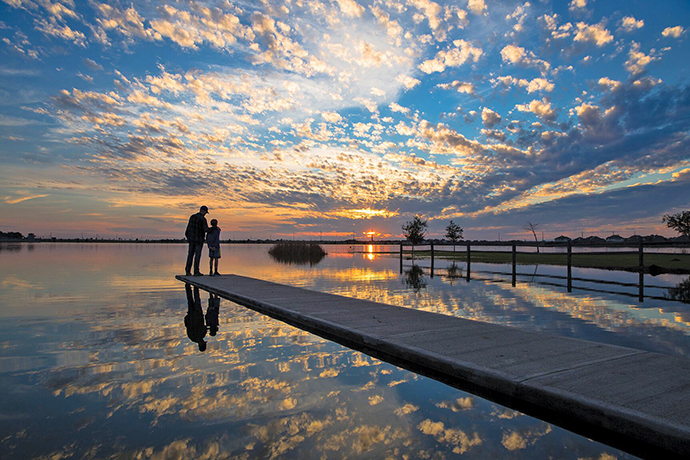 The population of this Austin suburb was 46,936 at the 2010 census and is about 62,000 now. Photos courtesy of Pflugerville Community Development Corp. In a world where the richest man on earth runs an e-commerce logistics company, it’s not surprising that locations that maximize speed to market tend to grow the fastest. Exhibit A is Pflugerville, a thriving boomtown just minutes from downtown Austin in the heart of the tech capital known as Central Texas. 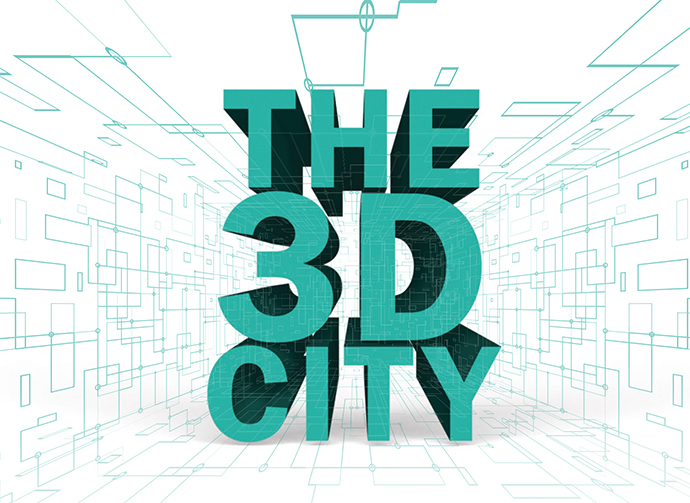 If South by Southwest helped put Austin on the map as a hub of music and technology, then it’s safe to say that Pflugerville has become the favorite suburban address in the state capital region for rapidly growing firms that want to reach global markets. Move over, Jeff Bezos and Amazon. You’re not the only one with the horsepower to drive in the fast lane. In 62,000-resident Pflugerville just off I-35 on Austin’s booming northeast side, businesses that want to capitalize on speed are choosing to expand in a city that’s firing on all cylinders. 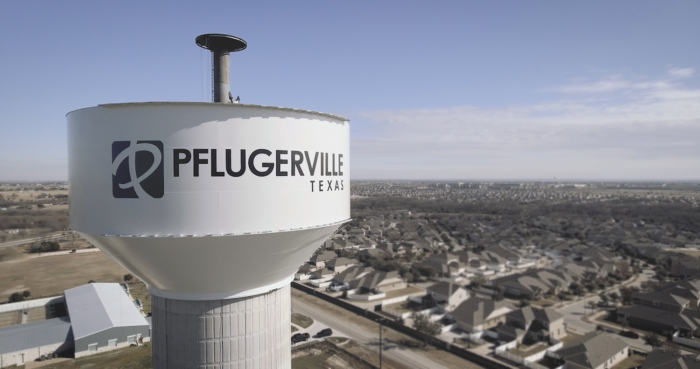 Located in the center of I-35, U.S. 290, and State Highways 130 and 45, Pflugerville maximizes business connectivity in multiple ways. Access to four airports — Austin-Bergstrom International, Austin Executive, Taylor Municipal and Georgetown Municipal — doesn’t hurt either. The 11th-fastest growing community in America in 2016, Pflugerville offers businesses a host of benefits: Foreign Trade Zone 183; deregulated electric rates; triple freeport tax exemptions; a highly skilled workforce where 67 percent of adults have at least some college education; and large-scale sites that are shovel-ready for development. 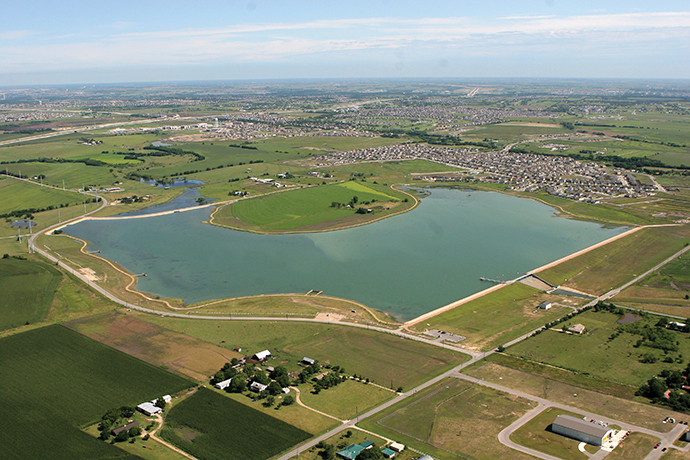 Construction of the 180-acre Lake Pflugerville reservoir began in 2005 and was completed in 2006.
Business Pfirst is not just a play on words.  The Pflugerville CDC assists companies with workforce training needs; tax and regulatory issues; facility and operational needs; and transportation and logistical requirements. “If you have a business in Pflugerville, we want to hear from you,” says Madison. Loyalty like that is hard to measure, but it’s not uncommon in Pflugerville. At Medway Plastics, Vice President Gerald Hutchinson says the support he received from the PCDC is a big reason why he and his firm are so committed to the city. Matt Conner, vice president of service for EOS North America, a German-based company that sells and supports industrial 3D printers, concurs.